Vision Forum Film is proud to announce that we are co-producing "Sho-Shan and the Dark Lady," a full length fiction film about a young girl with Asperger syndrome who is accused of a violent crime. The film is directed by Carlos Preciado Cid. 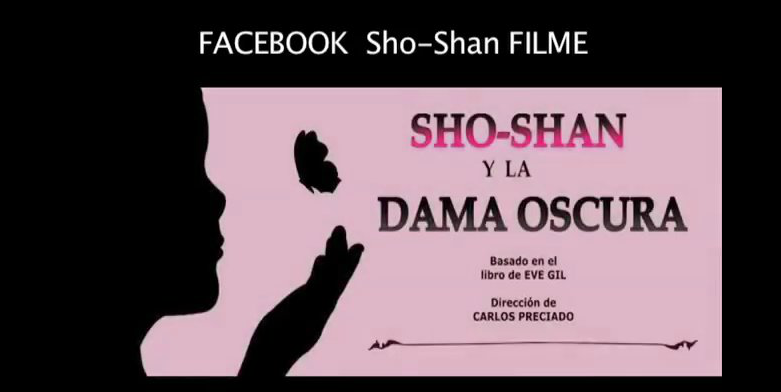 Vision Forum members Yang Tingting and Diana Ionescu work on the film in Mexico City in June, July and August 2013. You will find more info about the project here and here. You can read more about Vision Forum Film here.